Lobsy Group is a South African black owned company with a dynamic history of innovation, consistence and growth. Our group of companies are among the most trusted and reliable in the various industries that we specialise in with a heritage of serving the needs of our clients though proven services since 2002. With office branches throughout South Africa, Swaziland, Mozambique and Botswana, we are focused on helping customers achieve their goals. We pride ourselves in continuously evolving to better our service provision and out of the box mind set. We endeavour to become the leading South African conglomerate for sustainable business practices across our various operations both nationally and across the continent. Building stronger relationships with stakeholders to form an unbreakable alliance that could impact the business. This includes interaction with various key technical and managerial experts from the different aspects of each company division or portfolio. Embedding sustainability trends into our strategic business plans in order to reduce business risks and identify new opportunities relating to the needs of sustainable industries all across Africa. Managing all our business operations as responsibly as possible by creating safe working environments at all our project sites as well as various office locations, protecting human rights and adhering to the call by government to conserve energy and water through responsible use. Lobsy Refrigeration, Air-conditioning and Electrical Supplies (Pty) Ltd, is a 100% black owned company that provides top quality workmanship and exceptional customer services to the corporate and private sectors. We understand that the comfort and safety of the work place are key to every customer’s satisfaction and productivity. We work diligently to ensure that our clients’ heating and cooling systems are always operating at their optimum efficiency at all times, guaranteeing increased energy efficiency, extended equipment life time, consistent comfort in their work and office space, as well as a peace of mind that comes from knowing that your equipment will always perform as expected. Our company offers a full suite of HVAC services designed to help customers achieve maximum efficiency and prevent productivity losses resulting from unexpected equipment failure. Our experienced technicians follow a rigorous service standard as well as a health and safety policy that guarantees the success of every project that we undertake. Lobsy Investments (Pty) Ltd is a projects and investments entity for the Lobsy group of companies. Our professional approach and stability as a company, allows us to be viewed as a trustworthy and fair partner in all the projects that we collaborate in. Our breadth of knowledge and unique ability to source investment from within the wider Lobsy group, allows us to offer more access to investment propositions for the benefit of every project that we partner with. Our company identifies investments with a high growth potential and we allocate investment capital with great flexibility and leverage. We operate with the objective of maximising long term shareholder value through active participation on strategic decision making bodies and the board of directors for every company in our investment portfolio. As a projects and financial investment company, we do not typically participate in the day to day management of our acquisitions. We help to create and enhance value through collaboration and active approach to strategic planning and asset management within our portfolio of investments. Our core business is the mining sector, infrastructure development, real estate investments, hospitality assets and development projects and much more. Lobsy Projects (Pty) Ltd is a manufacturing, projects and consulting firm. We utilise in house tools and professionals to design and innovate solutions for various customer applications. We work side by side with our clients to ensure that their brief is clearly understood and represented in the final offered product. Our vast resources allows us to allocate consultants into projects who have experience with the issues a client maybe facing. This gives us an advantage over other firms. 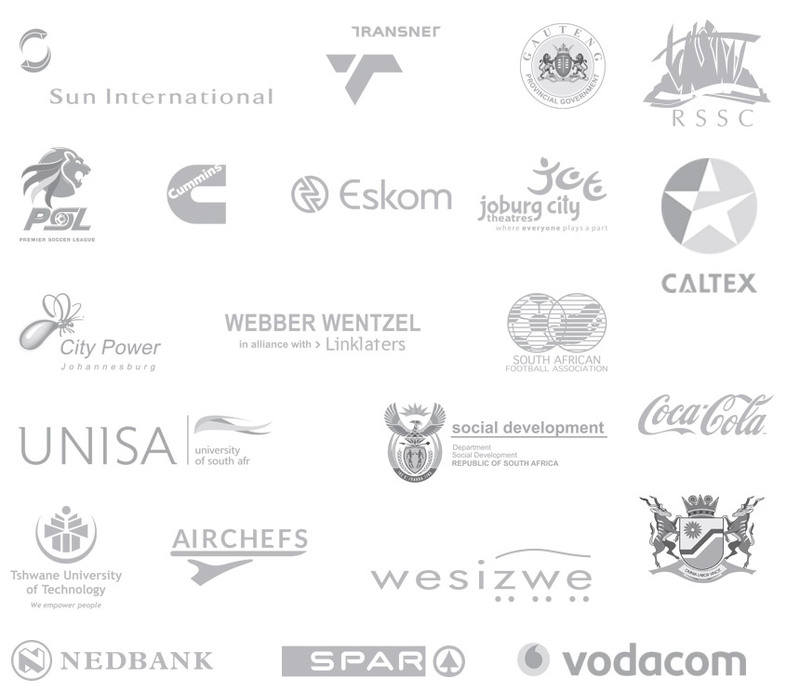 Our products and services are utilised by organisations such as Air Chefs, Unisa, Transnet, and many others to higher levels of performance. They are also supported by a series of assessments, and methodologies that are unique to Lobsy Projects (Pty) Ltd.
We specialise in a variety of manufacturing industries including, the manufacturing of refrigeration panels to support the cold chain industry in the field of food, dairy products, drugs, medicines and much more. We design and manufacture professional and durable mobile cold and freezer trailers based on customer’s specifications. We also have a range of cold and freezer trailers that we hire out to customers. We also offer Project Management and Consulting Services. Lobsy Technologies (Pty) Ltd is a specialised Information Technology and Telecommunications (ICT) service provider with more than 20 years collective experience in the computer industry. The company is a sub division of Lobsy Holdings (Pty Ltd.
We offer Managed IT Services, Computer Network Support and Maintenance, Business Data Security and Recovery, Cloud Solutions, Unified Communications, IT Consulting Services and much more. Our client base includes both corporate and government organisations. With qualified and expert staff to provide proven solutions for your orgnisation, we strive to provide quality expert services that are designed to ensure productivity in your ICT pipeline. At Lobsy Holdings (Pty) Ltd, we value the advice from industry experts and it is privilege to have an Advisory Board comprised of influential experts within the various industry divisions that we specialise in. The knowledge and expertise that our group brings on board is incomparable. Our company has been responsible for implementing some of the most outstanding projects across several countries in Africa including South Africa. Our team of engineers, project managers and support staff, are some of the most experienced and seasoned in the industry. We embrace any business challenges and look forward to helping your organisation achieve its goals.